Lucia Schepers (Jeanne Dandoy) works in a perfume shop. Several perfumes can be spotted behind her. 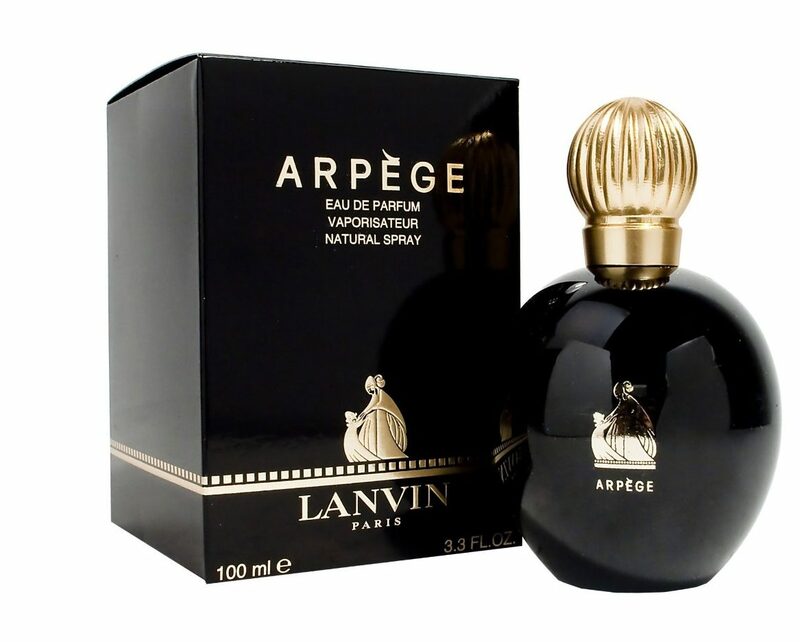 A bottle of Lanvin Arpège is on the top shelf, on the left. This famous white floral perfume was made by Andre Fraysse and first launched in 1927. 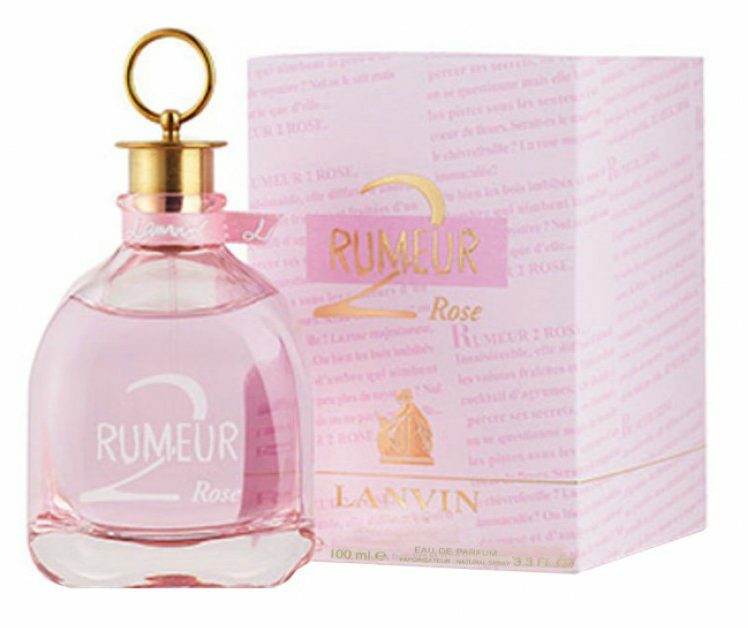 Another Lanvin perfume – Rumeur 2 Rose – is on the bottom shelf, on the left. This one was created by Honorine Blanc and launched in 2007. 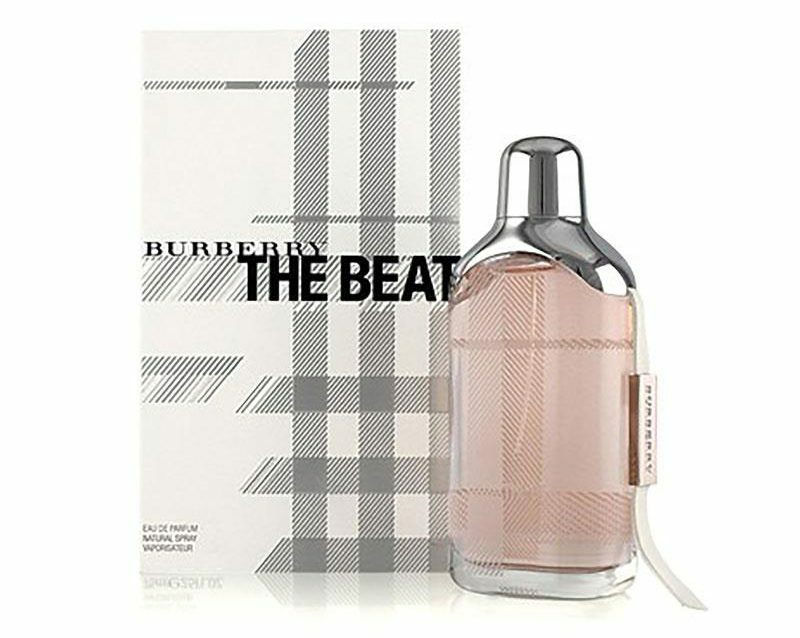 Three Burberry perfumes can be seen on the right: Burberry Women, Burberry The Beat and Burberry Sport for Women. 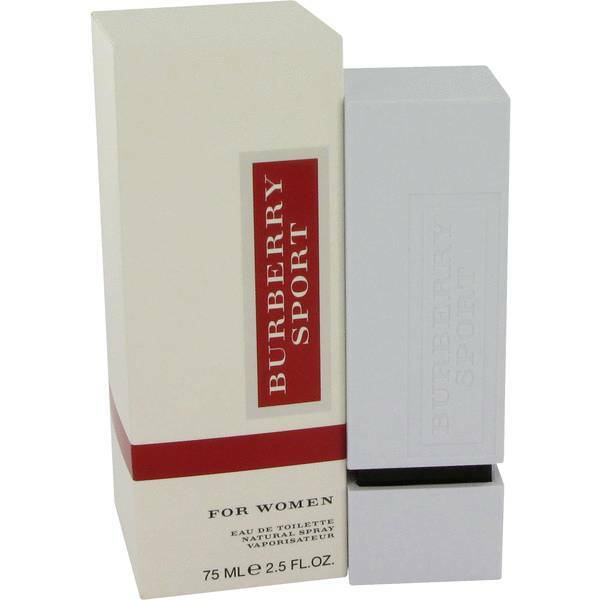 The first is a fruity/woody perfume created by Michel Almairac in 1997; the second is a citrus green scent created by Dominique Ropion, Olivier Polge and Beatrice Piquet in 2008. The last one was created by Olivier Polge and Beatrice Piquet in 2010. When Lucia’s mother (Jeanne Remy) pays a visit to her daughter, a factice bottle of Nina Ricci Deci Dela can be seen on a table next to her. 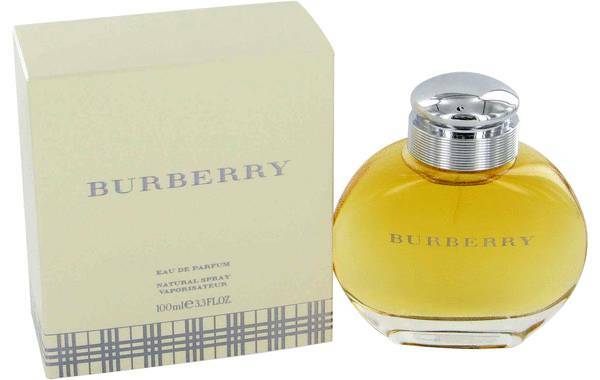 This chypre floral fragrance was created by Jean Guichard and launched in 1994.